Do you have an SEO dashboard? Do you know the 40 essential terms that all marketers should know? I don’t either. But I do have friends! And social media friends are all you need! A month ago, Sam/Conversations direct messaged me with the wonderful news that her conversations were now a finished book! And here it is, from London, and it’s the most precious, wonderful book! Here’s Sam’s website which will give you a taste as to just how charming and vibrant her book is. 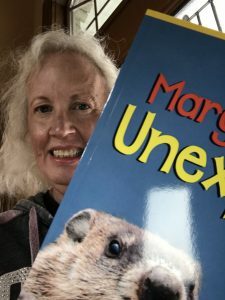 I agree with this blurb on her home page, “The book is beautifully written, funny, sad, gritty, poignant, honest, and real.” The book is also a thing quality book- well designed, illustrated and produced. It a pleasure to read, and a delight to just page through it. Destined to be a cherished heirloom! Sam was inspired to write the book after her mother died. she spent some time rereading her mother’s diaries- which she had kept for 30 years. Her Mom’s quirky and everyday observations gave her an idea- to search out the wisdom and stories from other women- 100 women! She chatted with each woman, one by one, usually for several hours, and quite often over a meal. The conversations in the book are collected by question, and then organized by age. Question 3 is “How do you think other people see you?” Question 17 was “How do you eat express yourself?” Sam presented some conclusions at the end of the book. No surprise that “confidence and body image issues were off the scale.” But I was surprised that “loneliness echoed throughout.” Thank you Twitter for guiding me to Sam Bunch and Collecting Conversations. Now I want you to meet another social media friend. Because of a Facebook post, I received a gift from a ground hog! 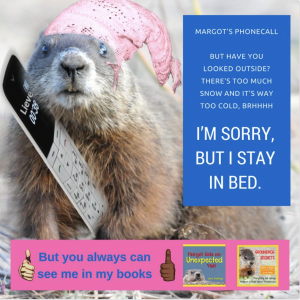 Margot the groundhog and I share the same friend, Lieve Snellings. Lieve is a passionate nature photographer and she sent me her darling and whimsical book, Margot Gets an Unexpected Visit. Margot is an open and amiable creature, and she has taught me about herself and her animal family. 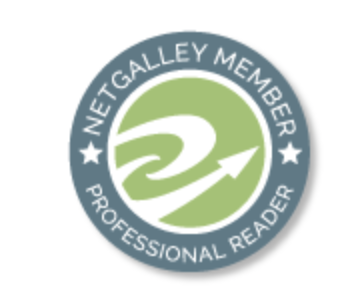 Author Lieve Snellings creates lively posts and videos and she is a fun and caring person to know. What a joy it is to received packages from overseas with gifts of books that share the joy of the writer. Among all the numbers, graphs, and data online, are happy, creative people who want to make friends. And these connections are the special gift of social media. How Lovely that special friendships do form over social media. Have a wonderful day Jena! Thanks so much Laura!! Here’s to friends! I am truly blessed to have you as my friend! Thank you so much Connie! Have a wonderful, joyful day! For me, forming new friendships was an unexpected bonus of blogging. I have made some dear friends via our online connections. What a blessing. I am not nearly as tech savvy as you. Still, my minimal tech skills have helped me to connect with other wonderful creatives from Minnesota to Ohio into the wide wide world. 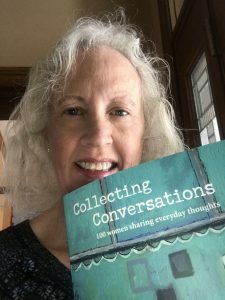 That Collecting Conversations book sounds lovely. Thanks for brightening my day, Audrey! I am so happy we became friends Jena. You brighten my world! Oh Joanie- thank you so much! I’ve learned so much from you. Thanks for being my friend! Amen! It is so true. Social media has opened up so many friendships to me and when they become friendships beyond the computer it is even better! i love how I have “met” other great people through you and think of you as a connector of people . That is a gift, my friend. Thanks for sharing so much with us and these books look amazing! Just like you! Thank you Beth Ann for taking the time to share your friendly comments this morning. I hope you are feeling loved today! Yes, it is such a joy to be your friend Jena! You are such a great social media friend and you inspire positive thinking and fun. How nice of you to say, Jessie! Writers- “we’re all in this together!” Here’s to another happy day in our book world.